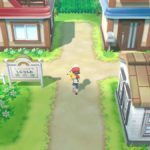 An observant Pokemon fan has spotted a difference between the Japanese and western versions of Pokemon Let’s GO Pikachu/Eevee. 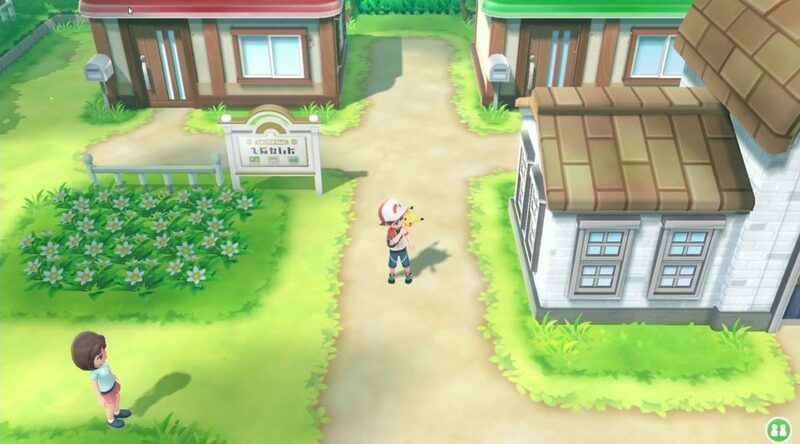 In the American version, the house on the right is colored blue, while in the Japanese version it’s green. 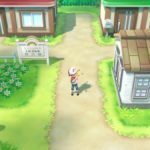 This appears to be a throwback to Pokemon Blue and Pokemon Green, which were released in the west and Japan respectively.